Western Digital Corporation has announced that the HGST Ultrastar He10 HDD is now shipping. The new hard disk is billed as "the world's first 10TB perpendicular magnetic recording (PMR) hard disk drive". Important benefits brought to end users of this third generation 10TB HelioSeal drive are said to be; a 25 per cent increase in capacity over previous gen helium drives, and energy savings as it uses 56 per cent fewer watts/TB than traditional air-filled HDDs. It is expected that the HGST Ultrastar He10 will be used as a 'fundamental building block' in both public and private cloud deployments. Providing the "highest capacity, lowest power consumption per TB and the highest reliability rating of all HDDs on the market," makes the He10 something that systems and servers builders must consider for their short-lists. "Our HelioSeal platform has defied next-generation expectations around capacity, reliability and power in HDDs," said Brendan Collins, VP of product marketing at HGST. 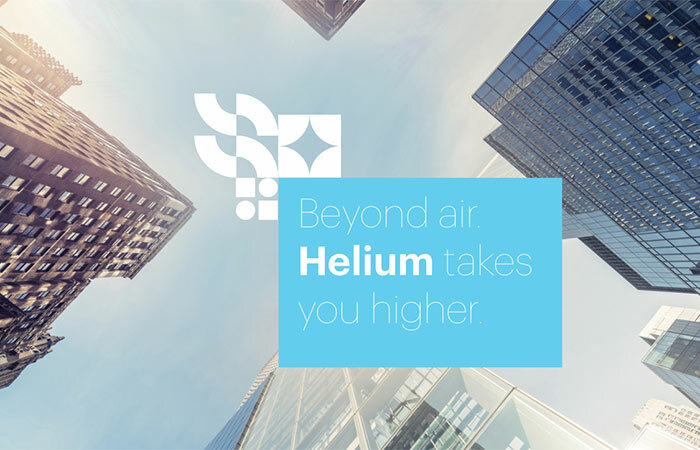 "We were the first to recognize the benefits of Helium and have pushed the boundaries while others are scrambling to catch up. The Ultrastar He10 represents the third generation of our HelioSeal line. It redefines enterprise capacity HDDs, showing the industry where storage devices need to go, to stay in front of the future that data growth is hurtling towards." Netflix has already signed up to use 10TB HelioSeal drives in its content delivery network. The firm has used previous generations of HelioSeal drives and is pleased with the capacity, performance and reliability on offer. "We've been using the HGST HelioSeal drives for a long time and not only do they give us more capacity, they have contributed to a lower overall power envelope and higher storage density, which has allowed us to maximize our data footprint and create a network that is optimized for TCO," commented Netflix director of content delivery architecture David Fullagar. Buyers will benefit from a 2.5M hours MTBF rating and enjoy a 5-year limited warranty. The HGST Ultrastar He10 is available with either a SATA 6Gbps or SAS 12Gbps interface. I remember back when I got a 30GB drive and everyone thought I was mad and that I could install every game I had twice over, I've now got games that wouldn't even install on it let alone run smoothly. great, but how much is it? and this doesn't use that shingled technology like some of the 8tb drives does it? I remember importing a 40MB (yes MB) from the USA to run with my 386. I managed to fill it up with crap, the same as Ive managed to do with every drive since. The bigger the drive the more lazy people get in keeping their file system tidy. Seems to apply to the game coders also.